Social Empires Hack Unit Hell Abyss Dragon Collections. 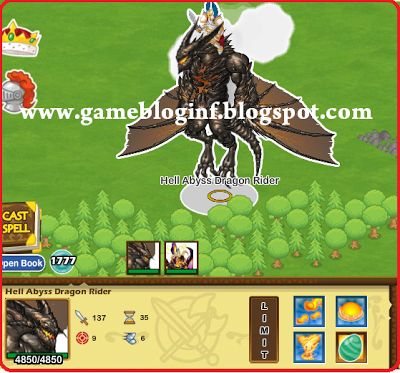 This Cheat function to help you in getting Unit Abyss Dragon Collections (hell abyss dragon rider, hell abyss dragon, hell abyss draggy) for free. Needed 15 Cash to get this unit, use this Cheat Social Empires Cash With Cheat Engine (100% work) to earn cash for free. Change value type to "Array or byte"